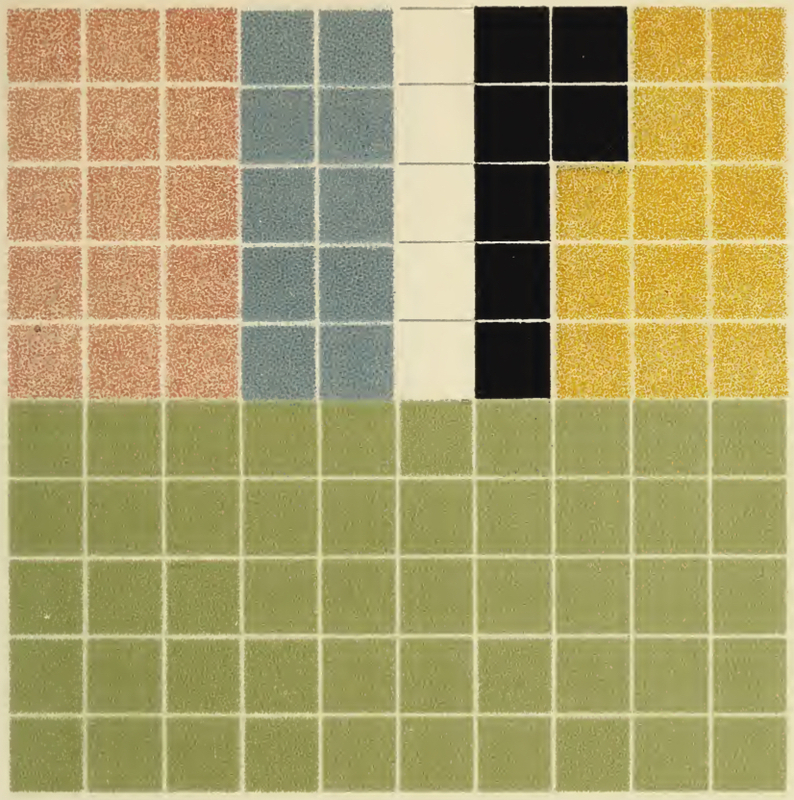 Cover image: "Antique Rug", from Color Problems by Emily Noyes Vanderpoel (1903, public domain). Hello. I'm Ling. I'm a writer, filmmaker and journalist. I've published short fiction and I've written and directed short films, music videos and brand videos. I am sometimes funny. I've written for BBC Radio 4's sketch show Sketchtopia, and I was a finalist for the BBC's inaugural Felix Dexter Bursary for BAME comedy writers. My journalism is mostly about culture, urban development, travel, and heritage. I like interviewing people. I've been commissioned by The Guardian, The Telegraph, Condé Nast Traveller, Time Out Kuala Lumpur, Esquire Malaysia and more. I'm interested in places, and how the places that we live change us, and vice versa. I have edited a non-fiction anthology of stories about Kuala Lumpur.